Pass Your DOT Medical Exam! Dr. Anderson knows how important it is that you continue your livelihood as a commercial driver. 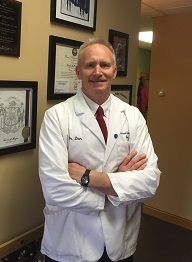 With his extensive knowledge of the DOT Physical Exam medical guidelines, Dr. Anderson will steer you through the DOT Physical Exam requirements so you can Keep on Truckin’. Looking for a DOT Physical Exam or CDL Physical Exam in North Branch, Minnesota? You’ve come to the right place! One block south on 8th avenue off state highway 95, across from Members Credit Union. Dr. Anderson is a Certified Medical Examiner in the National Registry. Performing CDL Physical Exams, DOT Physical Exams, School Bus Driver Exams and other services related to the transportation industry. 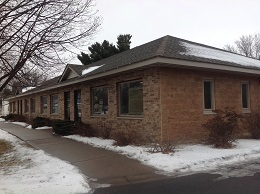 Dr. Anderson has practiced in North Branch for over 30 years.